We have been helping companies market their products for many years now, and several interesting patterns have developed that are worth sharing. I wanted to write this article because some of the most valuable digital marketing assets take some time to produce results. Specifically, long-tail keywords relating to how your best customer prospects research the types of problems your business solves and the products or services you offer. If you are a CEO or Marketing VP, you think about which campaigns you execute to generate leads for the next month or quarter. Most are transactional programs where once the campaign ends, they no longer deliver value. A good example of this is pay-per-click advertisements because once you stop funding them, the traffic and leads stop. I have frequently used the graphic below (owned, earned, paid media) to help readers put into context the different types of digital marketing activities that should be part of any inbound marketing strategy. Owned media is your website pages, blog articles, landing pages and other internet properties where you control the content. The better your owned media ranks in an organic search for topics relating to problems and solutions that are of interest to your ideal prospects, the better prospects your digital marketing will generate. Long-Tail keywords are an element of your owned media strategy and must be complemented by other owned media, earned media and paid media campaigns. So, how do you produce content that will rank in search for topics that are interesting to your prospects? The first issue is that many businesses are attempting to rank for the same keywords. 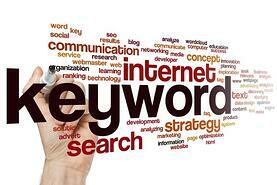 The more monthly searches a keyword produces, the more companies are trying to rank for them. In this case, we are speaking about single and double keyword sets. The phrases “Inbound Marketing” or “Content Strategy” would be good examples. The second problem relates to the fit of visitors from these keywords to people who need your products or services. Ranking for these broad-based key phrases will generate a lot of traffic, but many of the visitors may not be searching to address problems you address. The best approach is to target what is called Long-Tail keywords. These are sets of words that closely relate to the way your prospect might type them into a search engine to form a question. 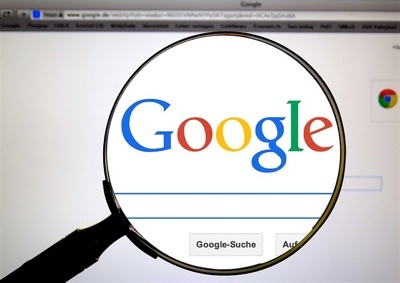 If you were to perform search analytics on one of these key phrases, comprised of three or more words, Google would report the search volume as "Low," meaning the volume is so small that they do not reach the lowest reporting bin of 10 searches per month. You probably think that this idea is completely counter-intuitive to what would generate leads. Since you are most likely skeptical, let's drill into the details to learn how this methodology works. Create a valuable on-line asset and requre the visitor to provide their contact information for them to download it. The asset could be an eBook, a video tutorial, a white paper or other content that provides and in-depth education about the trigger. So you could imagine that if one of your prospects were searching for solutions or trying to diagnose their problem, they would be compelled to download the eBook. Create blog topics focused on the way the prospect would search for information about their problem or the solution you offer to address the trigger question. Create eight to twelve topics and create compelling titles that spur curiosity among the reader to take action to read the blog article. Be sure to include a call-to-action at the bottom of each blog that directs the user to the valuable asset described in step #1. Make sure the article is of sufficient length to cover your topic completely and engage the reader. I find that articles that are between 750 words and 1250 words in length work well. They are long enough to address the topic without being too long and are entertaining and educational enough to hold the attention of the reader. Publish the blog articles at a pace of two per week to get them onto your blog so they rank in search as soon as possible. Once this content is on your website, it will begin to work for you. It typically takes a little time for articles to start to generate traffic. I regularly see organic search traffic performance begins several weeks after the article is published since search engines must crawl the articles before they can begin to appear in search results. Valuable Tip: It is important to optimize each blog for search. Consider reading the article "How to optimize a blog for SEO" to learn how. The next step is to repeat the steps above for a second and third trigger set until you have at least three sets of content published. By posting two blog articles per week, this program will provide three months of content. As the content builds on your website, you will see the organic traffic grow, and the lead quality improve over time. The graphic below shows organic traffic increasing for a very niche product. It is typical for organic activity to tail off in November and December for B2B business. The next chart demonstrates the effect of organic traffic on a seasonally cyclical B2C business. The goal is for each year to have the organic traffic increase versus prior years. Working with clients who have implemented this method provides me with insight into the effectiveness of this approach. I can see the type of leads that are converting, and they are tightly aligned with the buyer persona our client's target. What's more, the conversion rates of these offers are very high with several converting at a rate greater than 50% of viewers to the landing page versus those who provide their contact information to download the offer. The reason for the high conversion rate is the very tight alignment between the visitors to the website and the target prospects based on the triggers described earlier in this article. As you can see, by investing in long-tail keywords in your digital marketing plan, your business will see a gradual improvement in the quality and quantity of organic leads. This owned media element of your digital marketing plan should be paired with earned media and paid media tactics to create awareness for your products, services, and turbo-charge lead generation results. Paid media helps generate leads until the owned media assets rank in search. Companies who implement the owned media long-tail keyword strategy gain the benefit of content that attracts prospects and converts them into leads for a long time. The more content you add, the evergreen lead generating benefits compound, delivering even more value over time. 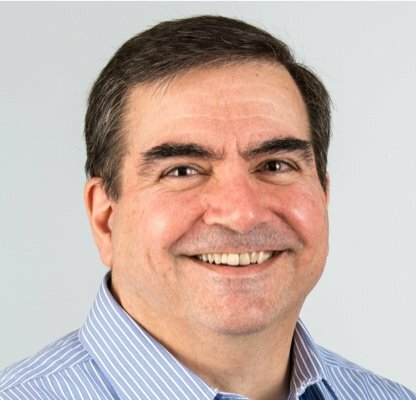 The following are three recent articles from other marketing experts sharing their stories about the value of long-tail keywords. 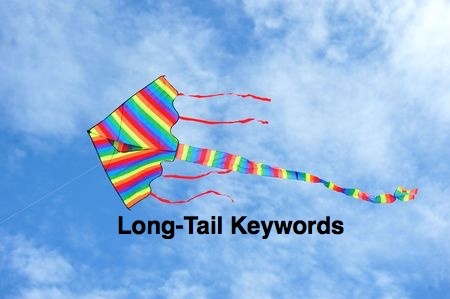 Using long tail keywords is a fairly commonplace piece of advice for keyword optimization. If you check out some of our other blogs about SEO best practices, you’ll find that “using long tail keywords” comes up pretty often. But, do you know why inbound agencies recommend using long tail keywords in the first place? 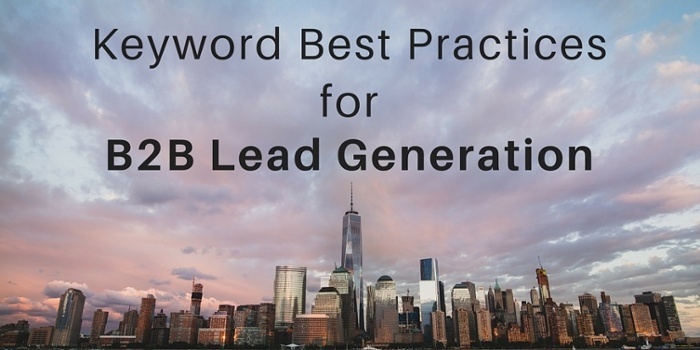 When it comes to B2B lead generation, keywords is what everything is built upon . . . your web and landing pages, blog posts, offers, emails, even the conversations you have with your customers. 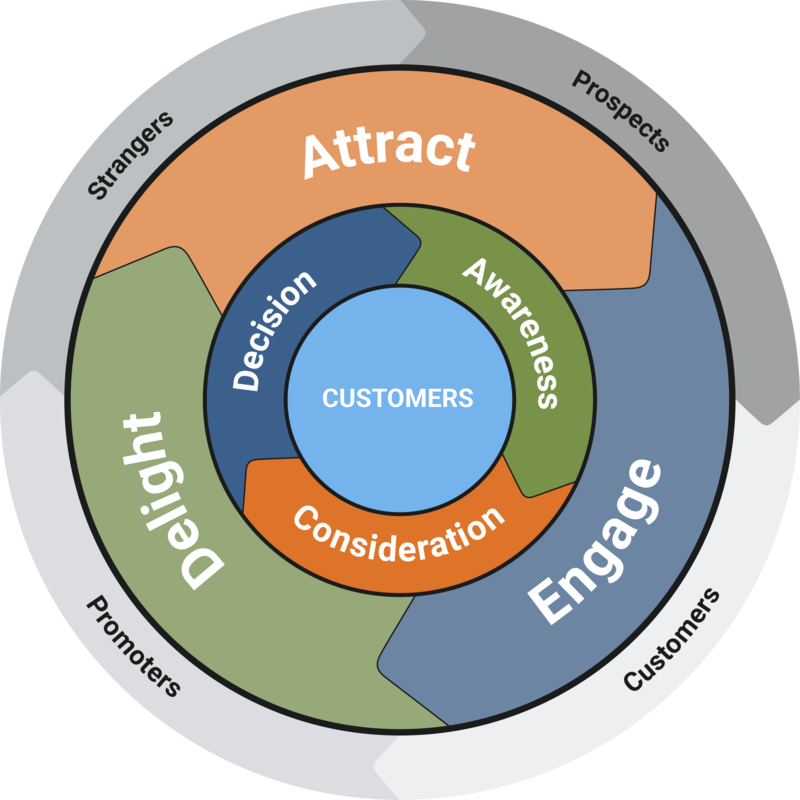 As such, keywords help in all four phases of the customer journey: Attract, Convert, Close and Delight. When it comes to lead conversion it’s the first two phases that we’re interested in. Attract – Keywords help prospects understand what your business does; Create content that includes keywords that can be found by search engines! Convert – Now that we’ve attracted people to site, use keywords in your offers to convert visitors to leads! Read the full story on the digetry.com website. Read the full story on the thesempost.com website. Interested in a content strategy that will generate long-tail keyword rank for your business? Reach out to Bristol Strategy for a content strategy for your business and start generating leads today!